Six lucky communities in the U.S. will soon have Internet connections that are 100 to 1,000 times faster than what most Americans have. The new, super-fast broadband Internet connections come courtesy of a partnership between Ohio-based startup Gigabit Squared and non-profit the University Community Next Generation Innovation Project, or Gig.U for short, a coalition of 30 private and public universities. Dubbed the Gigabit Neighborhood Gateway Program, the $200 million project aims to deliver gigabit-per-second in six communities with populations ranging from as little as 5,000 people, up to 100,000, according to the official announcement. The point of the initiative is to show what is possible with superfast Internet connections, to ignite economic development in local communities, and to push innovative services in education, health care, and scientific research. Gigabit Squared says it plans to announce the communities where the initiative will be implemented sometime between November 2012 and March 2013. Gig.U was founded by Blair Levin, who orchestrated the Federal Communications Commission’s 2010 National Broadband Plan. Levin currently serves as Executive Director of Gig.U. To say that America “needs an upgrade” is something of an understatement. 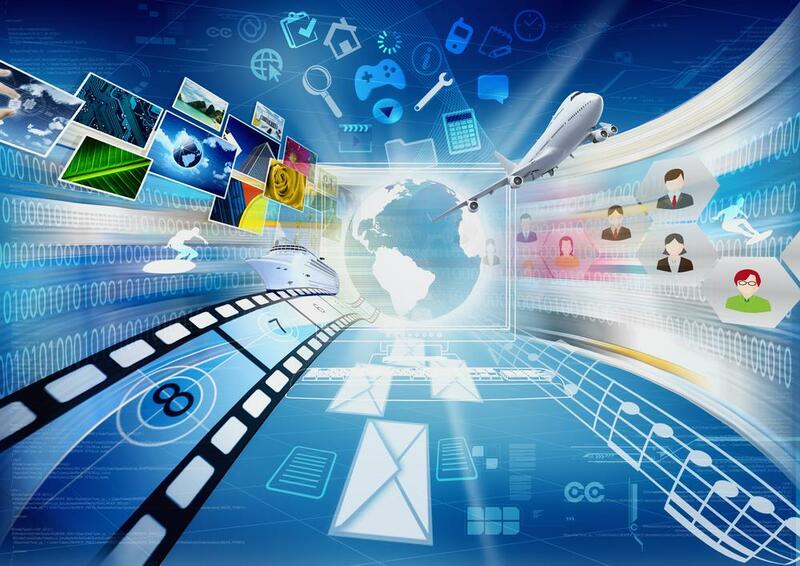 According to Cambridge, Massachusetts-based Internet content delivery network Akamai Technologies, the U.S. currently ranks 13th in the world for Internet speed, with the average connection clocking in at about 5.8 Mbps. South Korea tops the list at 17.5 Mbps, followed by Japan and Hong Kong, both of which have average Internet speeds of around 9.1 Mbps. 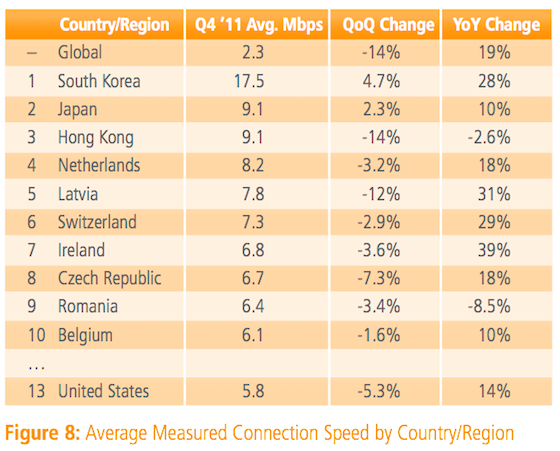 Even countries like Romania, Bulgaria, and the Czech Republic can load YouTube videos faster than most Americans. One of the primary goals of the Gigabit Neighborhood Gateway Program is to jumpstart a move toward faster Internet speeds across the U.S. Some progress has been made thanks to the FCC’s National Broadband Plan, but Mark Ansboury, president of Gigabit Squared, believes his company’s initiative holds the key to further progress.